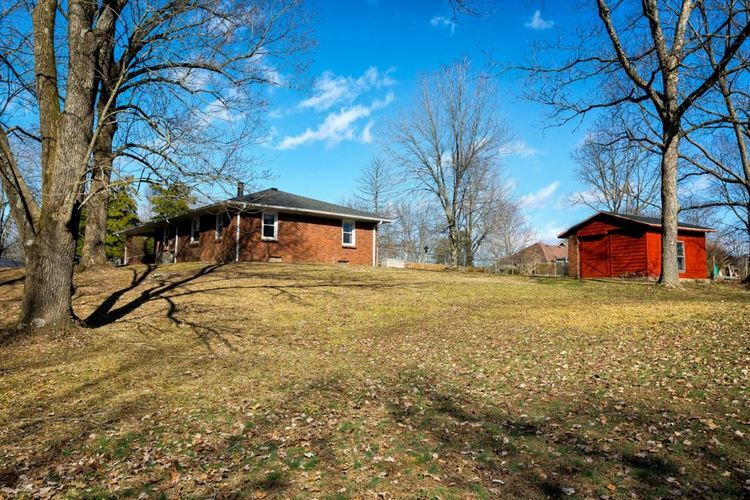 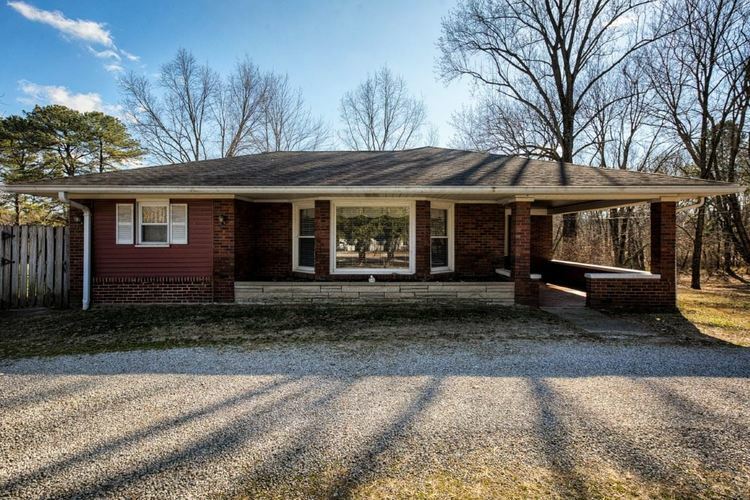 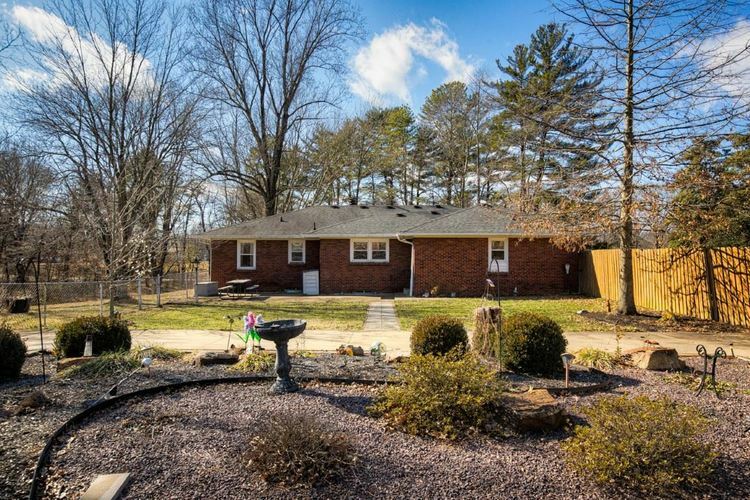 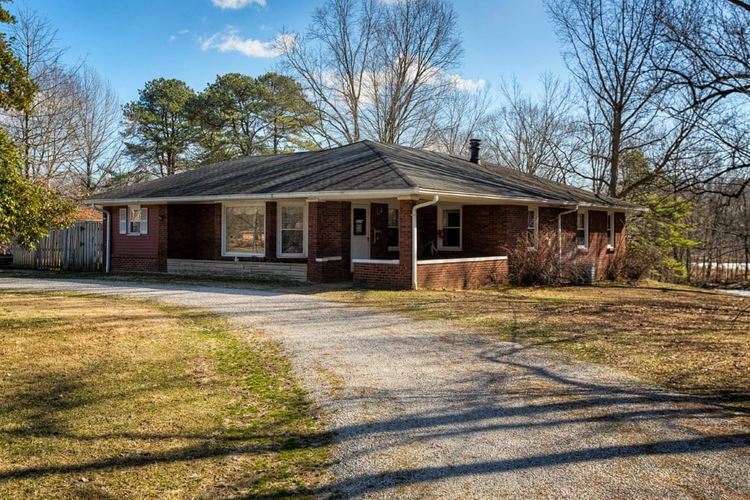 Very well cared for ranch, all brick home in Darmstadt just north of Evansville. 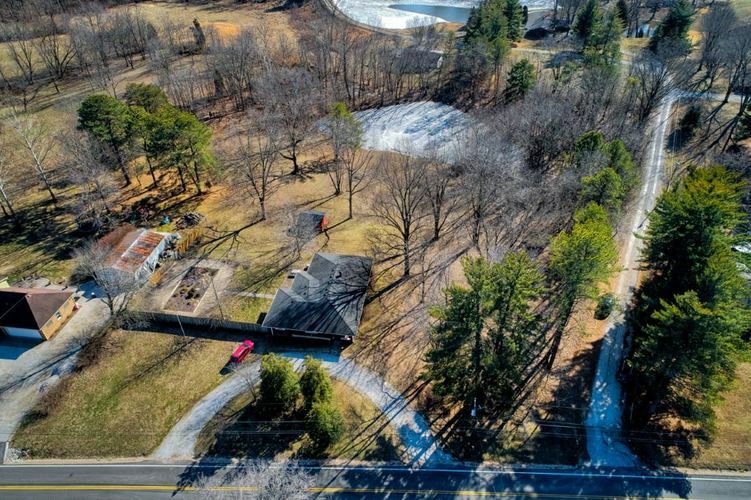 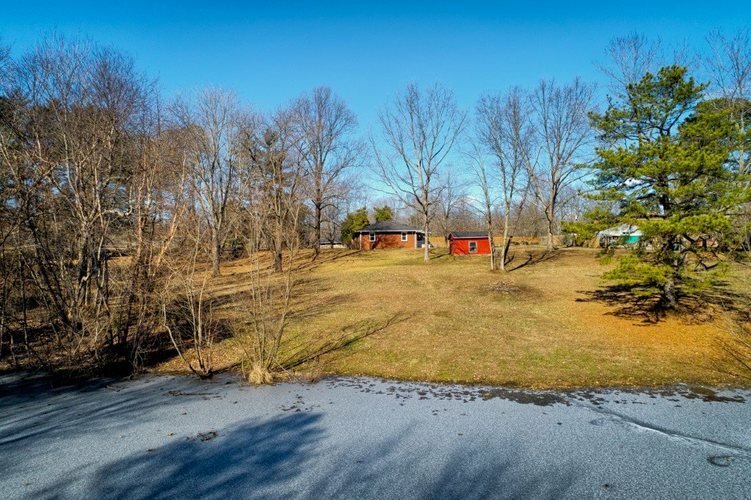 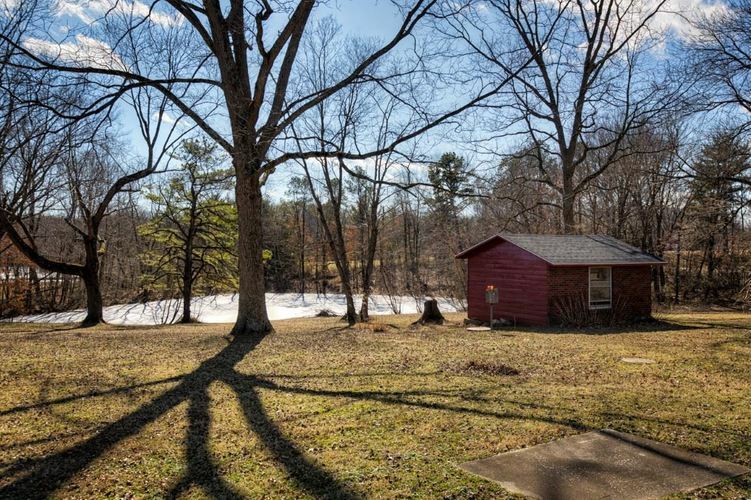 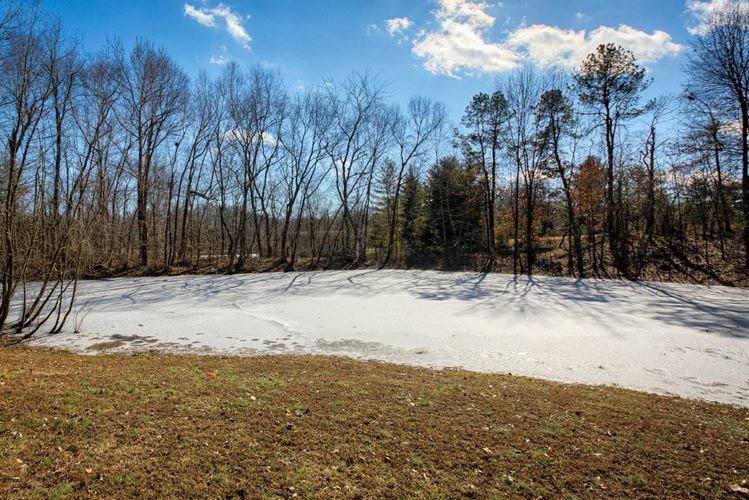 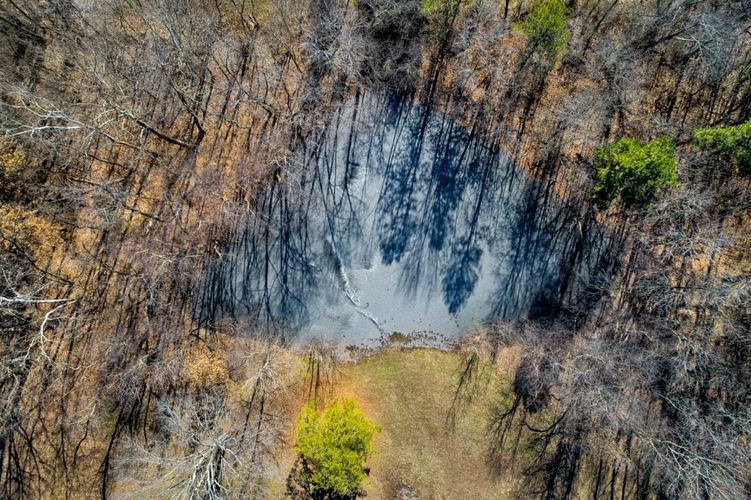 Home sits on 4.7 acres with a nice pond which has been stocked with fish. 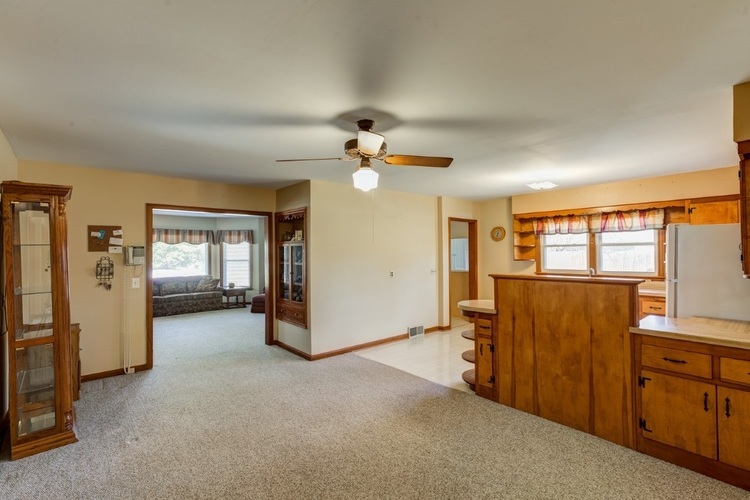 There is a nice covered porch at the front of the house where you walk in and see the nice size living room which leads into the open kitchen and dining area. 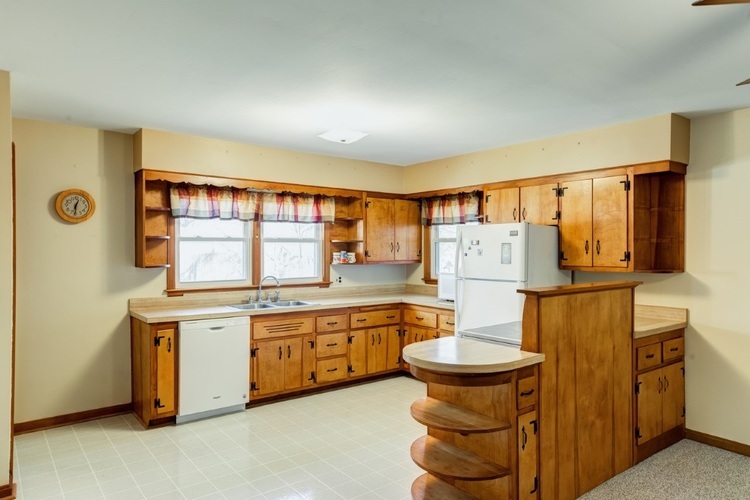 Refrigerator and Dishwasher are newer. 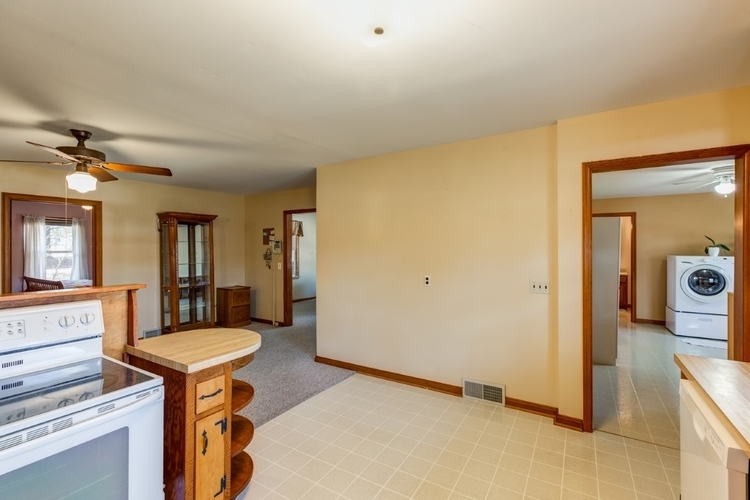 There is a large laundry room off the kitchen with an abundance of storage with washer and dryer included. 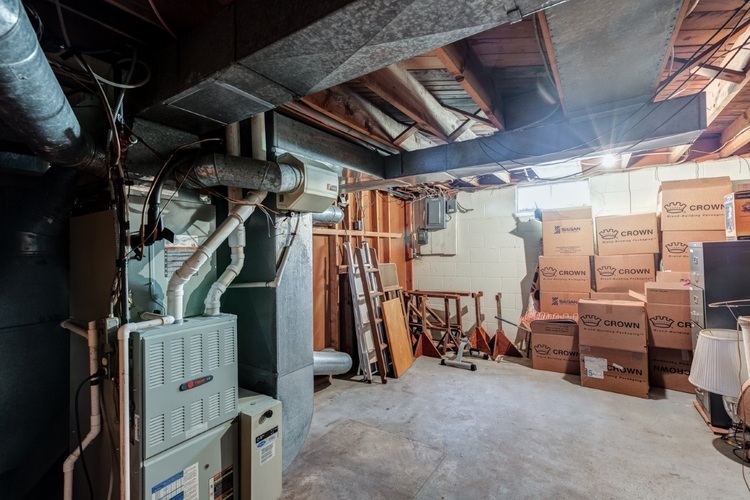 The basement has been professionally waterproofed. 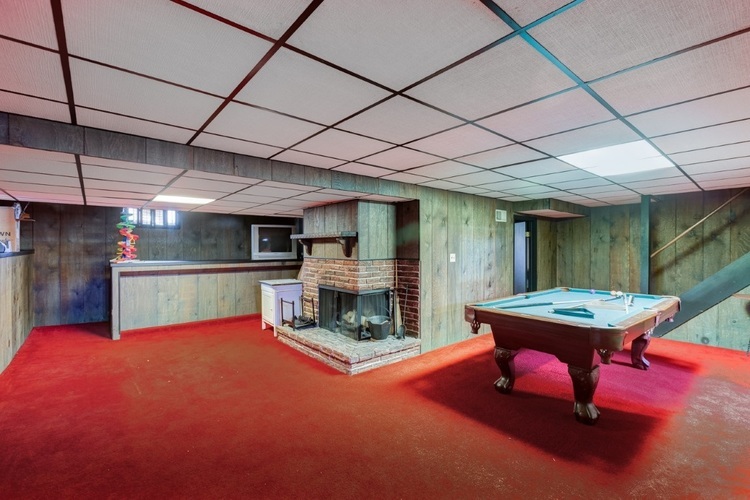 There is a fireplace, bar area and more storage in the basement. 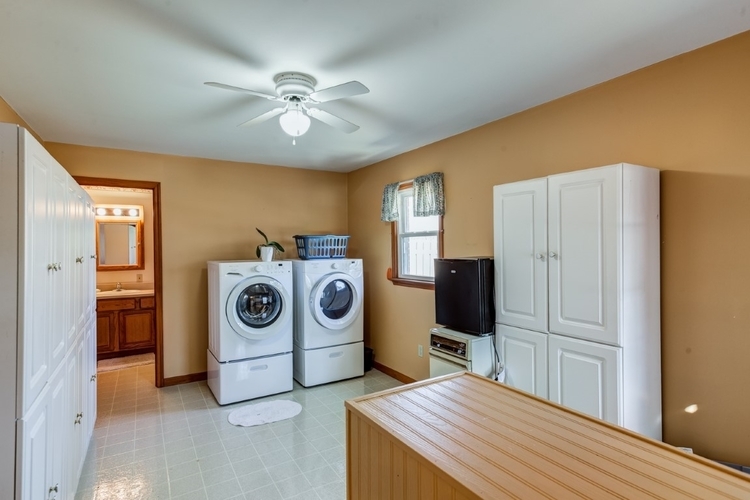 There are washer and dryer hookups in the basement as well as upstairs. 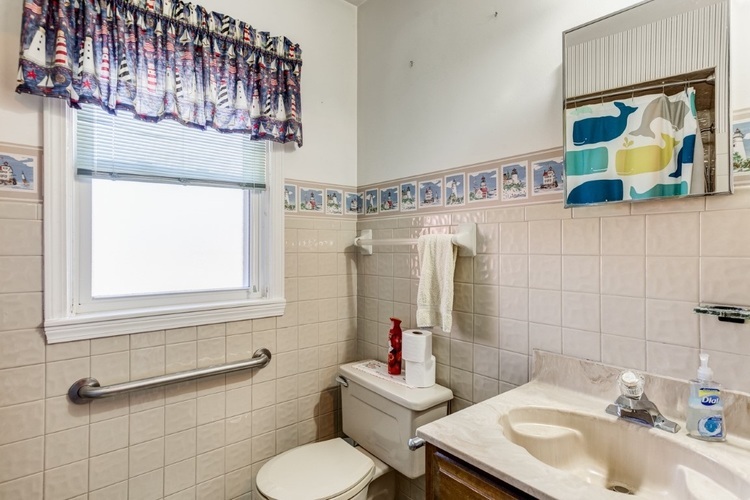 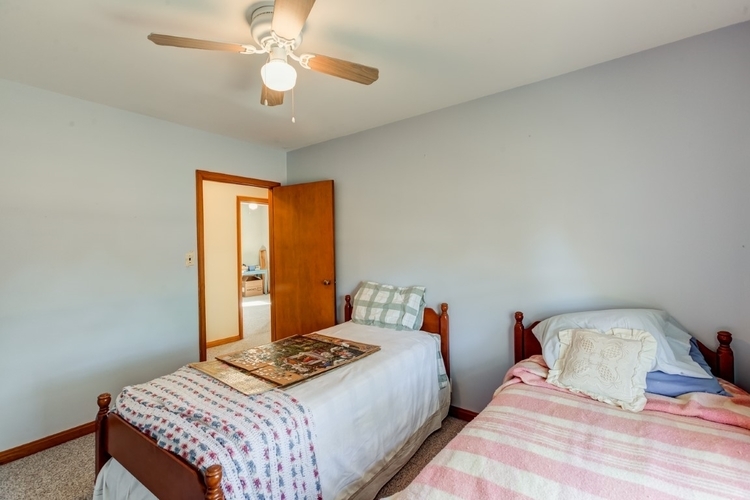 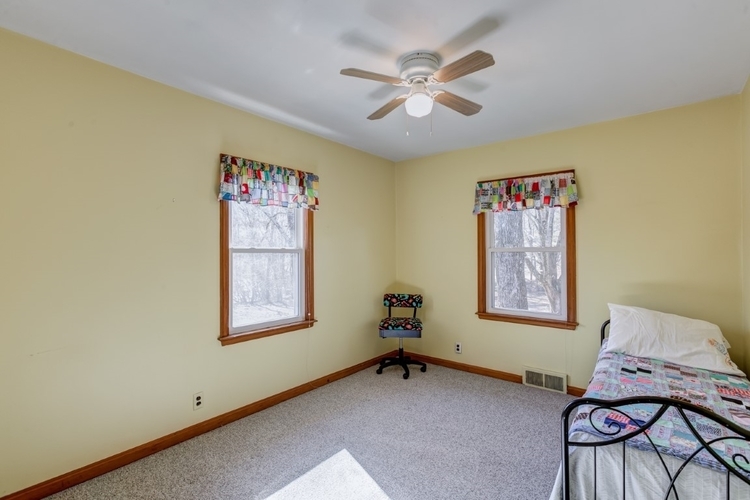 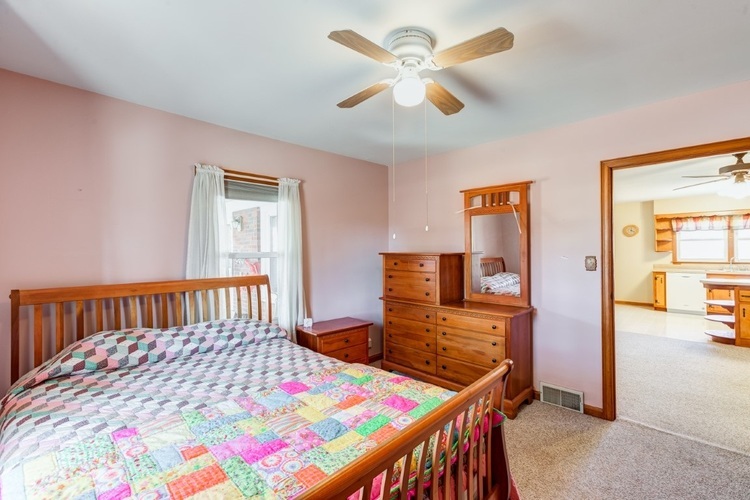 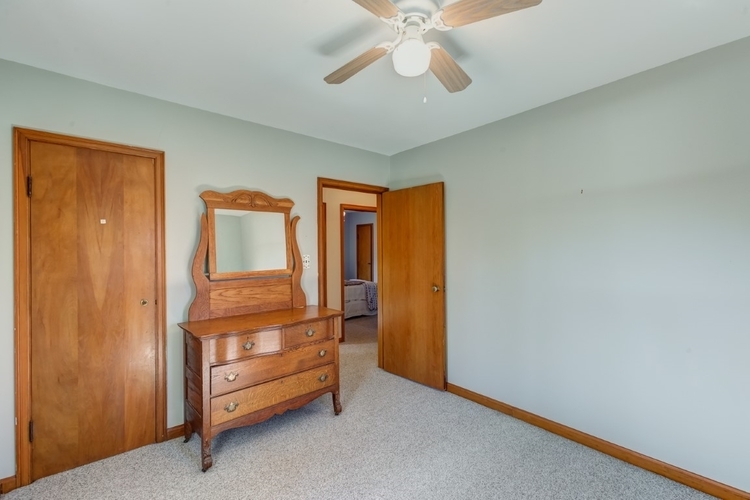 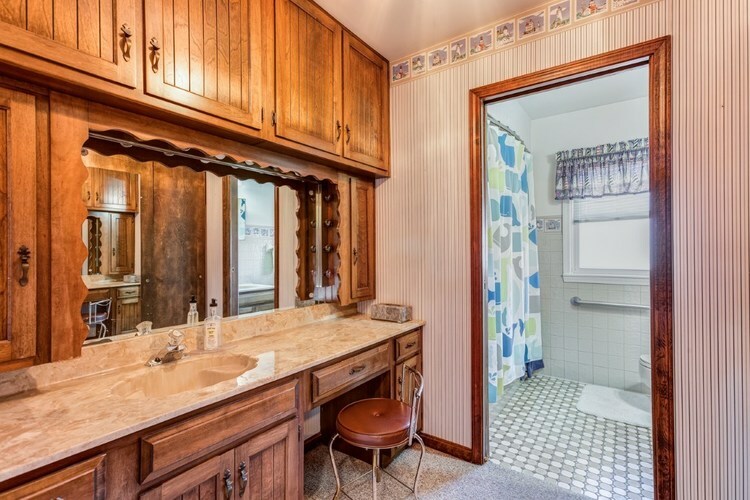 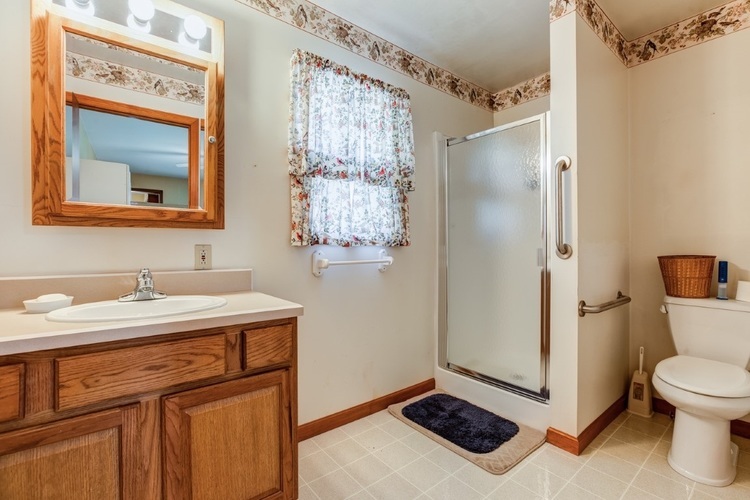 The upper level is wheelchair accessible, carpet throughout is newer and in good condition, heat and air have always been professionally maintained, replacement windows throughout, shed out back has a new roof and fresh paint. 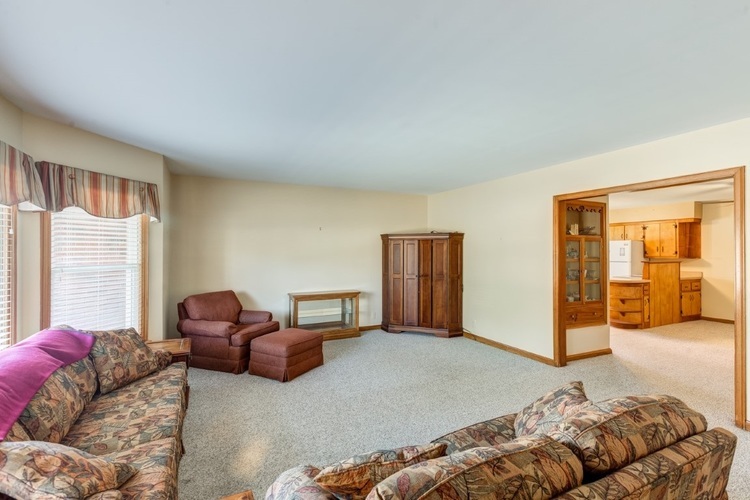 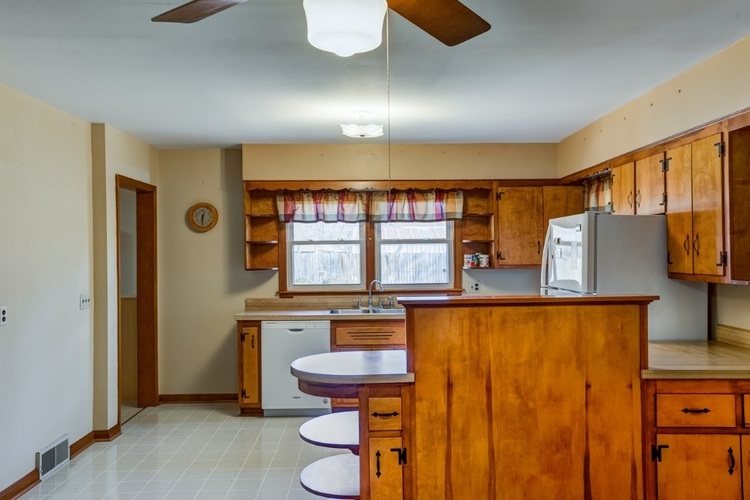 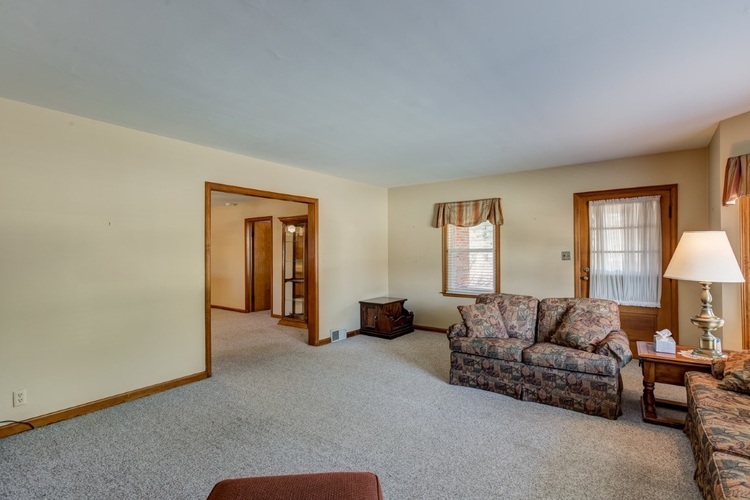 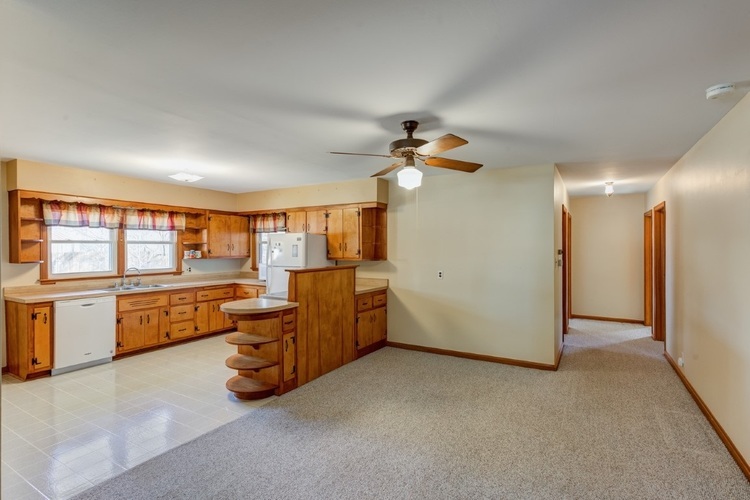 Don’t miss seeing this quaint Darmstadt home that is conveniently located within a short drive of 1st Ave and Hwy 41. 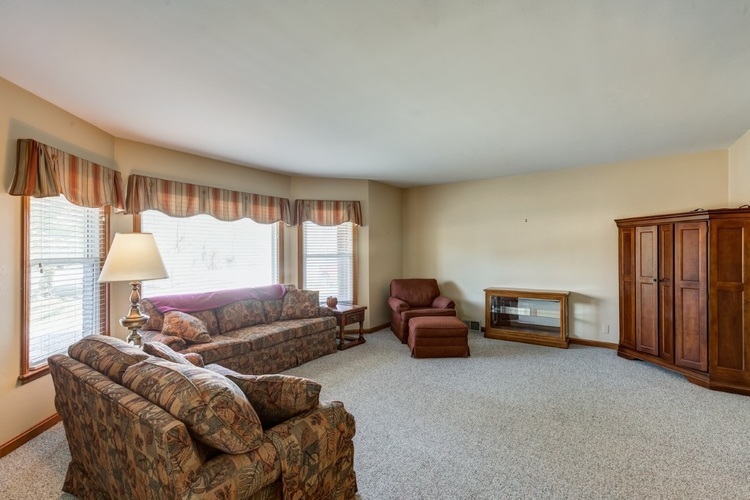 Listing provided courtesy of BERKSHIRE HATHAWAY HOMESERVICES, INDIANA REALTY.